Specialty Advertising, Inc. is owned and operated by Doris Pastl since 1985. We are a full service advertising specialties company offering a wide range of promotional items to promote your company or organization. Incorporated in 1985, we are celebrating over 35 years in the promotional marketing industry! That also means that we have over 35 years of experience and building relationships with all of the suppliers. 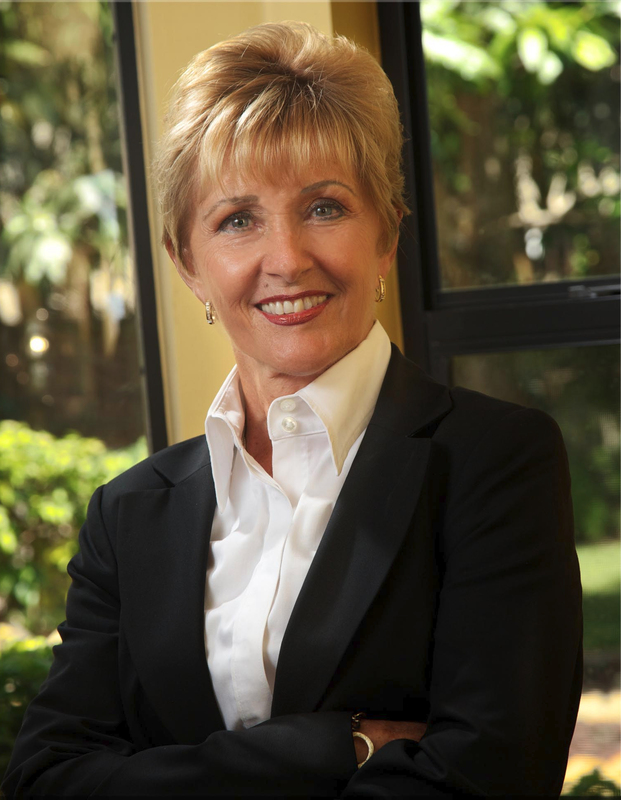 Doris currently sits on the Advisory Board for the Palm Beach County "Office of Equal Business Opportunity". Corporate Recognition - Trade Shows - Safety Programs - Service Awards - Employee Recognition - Business Gifts - Sport Tournaments - Outdoor events - Thank you programs and so much more. We also have patented Water Conservation and Hurricane Preparedness products that no other Distributor provides. Call 800-433-7452 for additional information. So........let's get to work and grow!! They are responsible for the wearables portion of Specialty Advertising, Inc. Both have come from the clothing industry and are a great addition to the company.